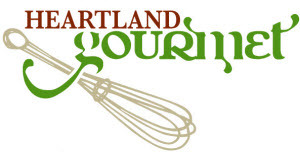 Heartland Gourmet has been manufacturing Gluten Free Mixes for over 5 years. We are committed to providing a wide variety of products that taste unbelievable. You and your customers will love sinking your teeth into our Red Velvet Cupcake or our Gourmet Carrot Cake! Our mixes are so good, you won’t believe they are gluten free– Others may say that, but just put ours to the test. We thoroughly batch test every Gluten Free product to make sure it falls below 10ppm. We offer exceptional customer service, no minimums, and reasonable pricing. If you have a recipe of your own or are interesting in co-packing facilities, our product development department does a fantastic job.